Because of its strategic position our guests will be able to visit all the most important monuments with no need of public transportation. Piazza di Spagna: with the famous Spanish Steps ; Via del Babuino: the street of antiques; Via Margutta: the street of artists; Piazza del Popolo: with its churches. Shopping is made easier by the vicinity of shops that make good value prices like those in Via del Corso, Via Frattina, Via del Tritone. SPECIAL OFFER! If you book directly with the hotel, you will have a 5% discount on the price of the period if you stay minimum 2 nights . The offer is valid from 06/01/2019 to 28/02/2019. 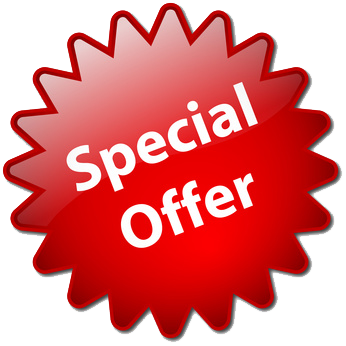 The offer can not be combined with other promotions. SPECIAL OFFER! Stay 4 nights and pay 3 nights only! This offer is valid from 06/01/2019 to 28/02/2019, only if you book directly with us. The offer can't be combined with other promotions.